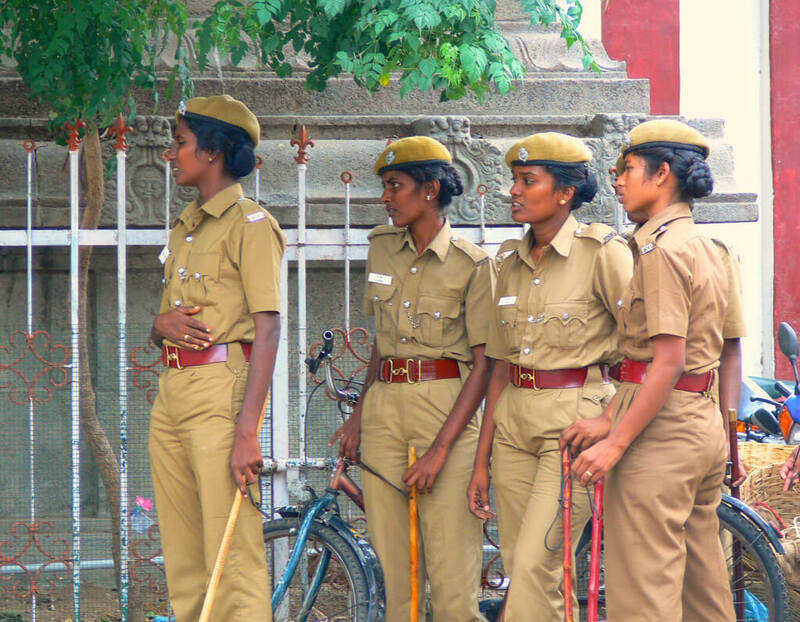 The Indian state of Madhya Pradesh’s police force has a low officer to citizen ratio with multiple vacant positions, and a lack of representation of women in their ranks. Efforts have begun to make police forces more public-oriented, but much work remains to improve and strengthen the police system. Little is known about how to implement reforms that effectively improve policing and empower women. Can reform efforts – including better use of information and increasing representation of women in the police force – lead to improvements in police performance and citizen satisfaction? When, why, and how do reform efforts lead to improvements in institutional performance? We seek to analyze a variety of reform interventions aimed at improving citizen-police relations and police performance in India – a setting in which the police are widely perceived to be unaccountable to citizens at the local level. Working in partnership with the police department of Madhya Pradesh, we aim in this pilot to test the viability of potential interventions, in order to identify a subset to evaluate in a future, large-scale experiment. Our in-progress pilots include testing reforms to (1) improve emergency response and (2) make policing more attentive to the needs of women and other socially disadvantaged groups. Specifically, the interventions involve (1) generating and providing information to help intermediary police managers improve predictive policing and (2) Setting up Women’s Help Desks, taking advantage of a recent increase in hiring of female police officers.